Farnham Area Guide - What makes Farnham so great? Where do Farnham locals go? This pub's food and drinks are wonderful! Great hospitality too. A lovely art gallery with a coffee shop showcasing incredible artworks. A rustic 16th century pub with a thatched roof in a stunning rural setting. This delightful country pub has an incredible outside seating area, which makes for a lovely setting in the summer. The last Saturday of every month 10am - 4pm. Fantastic local produce and tasty treats. A beautiful manor house surrounded by parkland, which forms an impressive wedding venue as well. A state-of-the-art sports complex in the heart of Guildford that is used by the Harlequins as their main training facility. A great place to work up a sweat, whether it be 5-a-side football or hitting the weights! Share your favourite place to go to in Farnham. 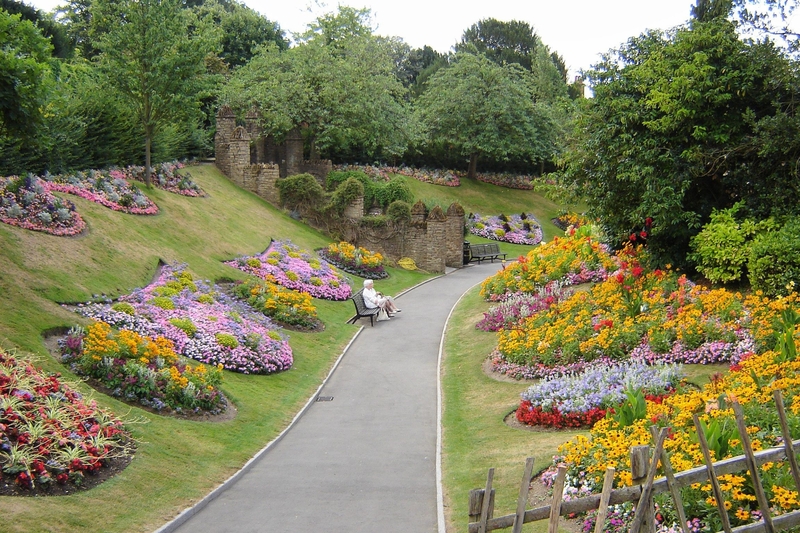 "Sir Arthur Conan Doyle loved Surrey and incorporated the setting into many of his novels. He wrote Hound of the Baskervilles whilst living in Hindhead." Breathtaking views across the Surrey Hills - an Area of Outstanding Natural Beauty. Farnham is a town in Surrey, within the Borough of Waverley. The town is situated some 42 miles (67 km) southwest of London in the extreme west of Surrey, adjacent to the border with Hampshire. By road Guildford is 11 miles (17 km) to the east, Aldershot 4 miles (7 km) to the north-east, the village of Runfold 2 miles (3 km) to the north-north-east and Winchester 28 miles (45 km) to the south-west. It is of historic interest, with many old buildings, including a number of Georgian houses. Farnham Castle overlooks the town. A short distance south-east of the town centre are the ruins of Waverley Abbey, Moor Park House and Mother Ludlam's Cave. Farnham is a former market town with many shops located along both sides of the main thoroughfare running through West Street, The Borough and East Street. The town includes a significant number of independent retailers. What are your favourite things about Farnham? Find out how much your flat or house is worth om Farnham. Feedback about living in Farnham has been submitted directly by the public and may not neccessarily reflect the views of Foxtons. The description of Farnham was modified from Wikipedia and is available under the Creative Commons licence. Land Registry data is Crown copyright. All the views and contributions contained within Foxtons Local Life are those of the contributors. All content is assessed before publishing for taste, however free opinion is encouraged. Foxtons accept no payment or sponsorship for content that is posted about Farnham.